If you're looking for electricians in London or the Home Counties look no further than PM Electrical Ltd, a well established electrical contractor offering a comprehensive range of services tailored for your specific requirements. 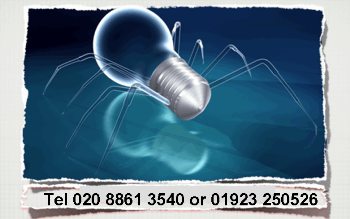 Whatever your domestic or commercial electrical needs, we at PM Electrical Ltd are the company to call! From rewires and lighting to fault finding and appliance testing in the M25 and Home Counties we are the company to call for a comprehensive, all round service completed to the highest standards of workmanship and professionalism. We have been electricians in London for over 17 years, and have become well respected and renowned electrical contractors as a result of our prompt, professional and reliable service. 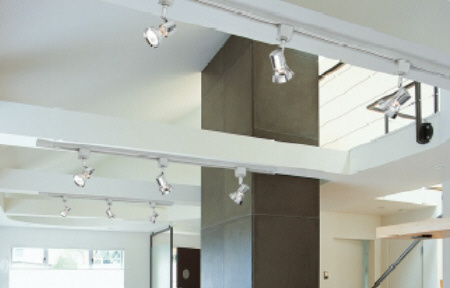 As a family run electrical contracting company, we have years of experience dealing with a fantastic range of commercial and domestic electrical work, as well as working alongside Building Contractors and Architects. As a dedicated provider of electrical services we have earned an incredible reputation locally for our commitment to quality, prompt service and reasonable rates. Furthermore, we have the skills and experience to undertake jobs of all sizes and complication. From household electrical work, testing & inspection reports to full CCTV installations we offer a free consultation to all our customers. We ensure our engineers are certified and have the resources and skill to complete work on time, professionally and at a competitive rate. call today! CALL Now - on any of our numbers or dial London 020 8861 3540, Hertfordshire 01923 250526 or Mobile 07973 512060 if you need an electrician or appliance testing in the London and Home Counties area. For old fashioned family run service combined with the latest in electrical services call PM Electrical Ltd, your friendly local electricians. Listed in the Harrow Directory.